ooops, its happening again. All of the photos below the text in today’s email of The Daily Dose have been enlarged hugely. To view the photos correctly, just click on a photo and a new window will open on your screen showing the photo in all it’s (correct) glory. My apologies. In the meantime, until I can sort out the problem, please bear with me. Yes, the referee has awarded a penalty against me! 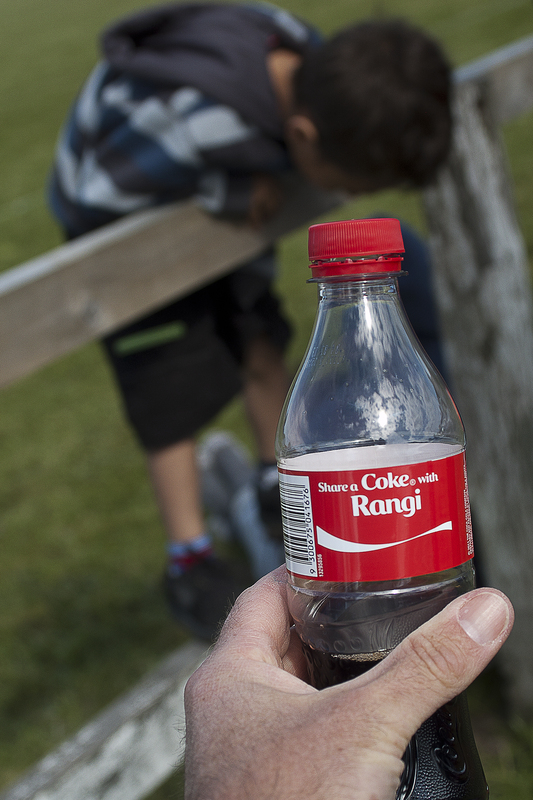 If your name is Rangi you can have a drink of my coke as compensation! 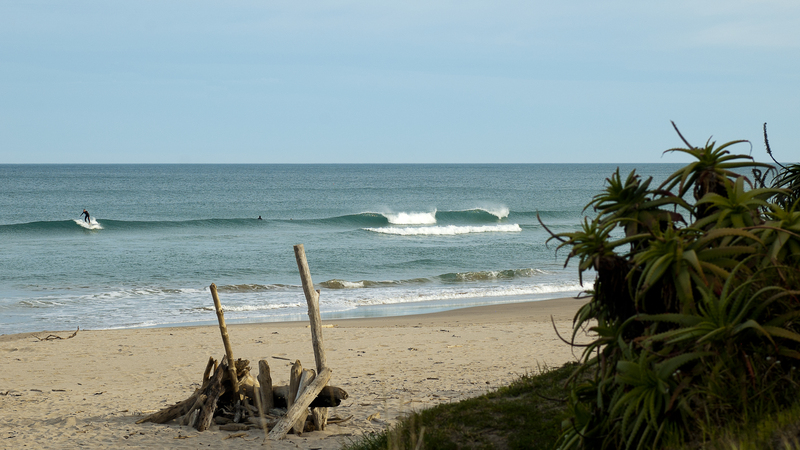 The long weekend was a perfect excuse to head up the coast for a mix of rugby and wave-hunting. 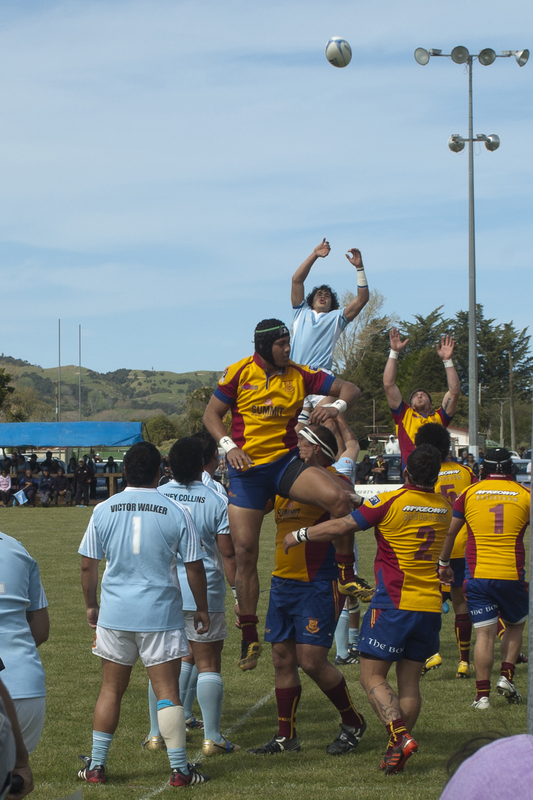 On Saturday afternoon the Ngati Porou East Coast team were playing in Ruatoria against North Otago in the Meads Cup semi-final. 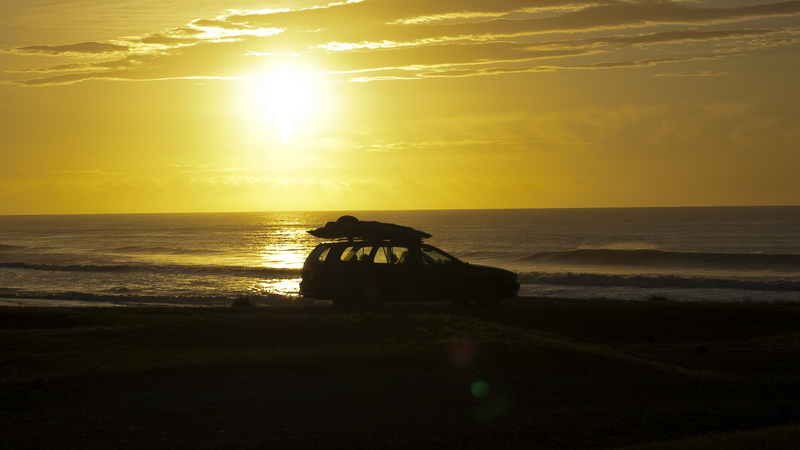 So I grabbed my surfboards and camera and headed up for the game. I knew it was going to be a real goodie and I wasn’t disappointed. 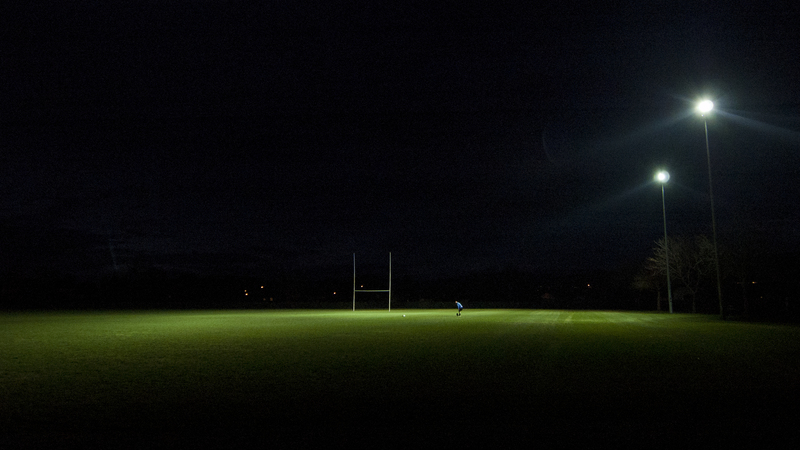 The Coast team took it out 26-15. 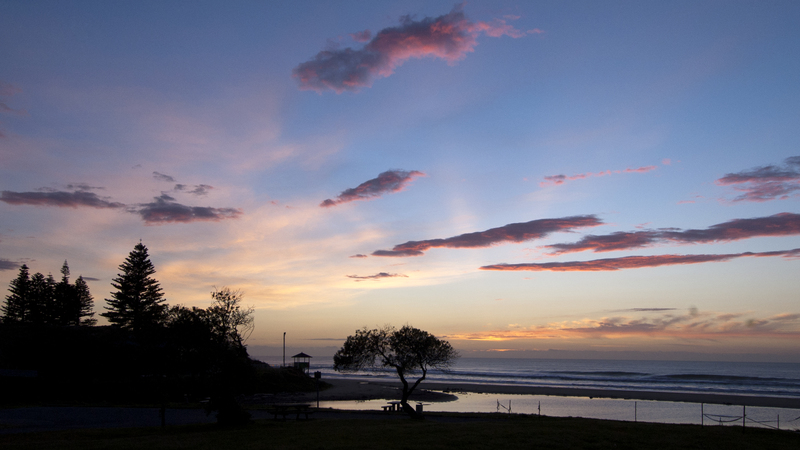 Facing the Coast team on their homeground, Whakarua Park, is a formidable task. 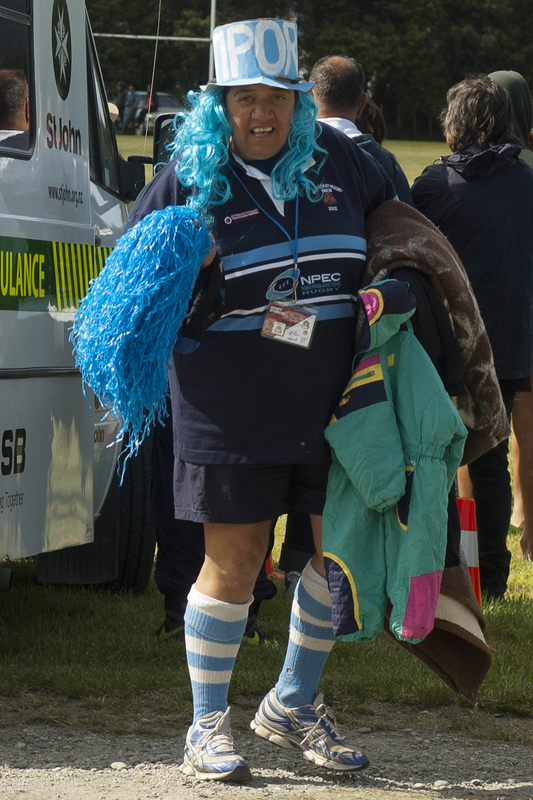 The sky-blues have a lot of pride to maintain, especially in front of the hometown crowd. The East Coast supporters, mostly relatives of the players and coaches, are a very colourful and loud bunch. 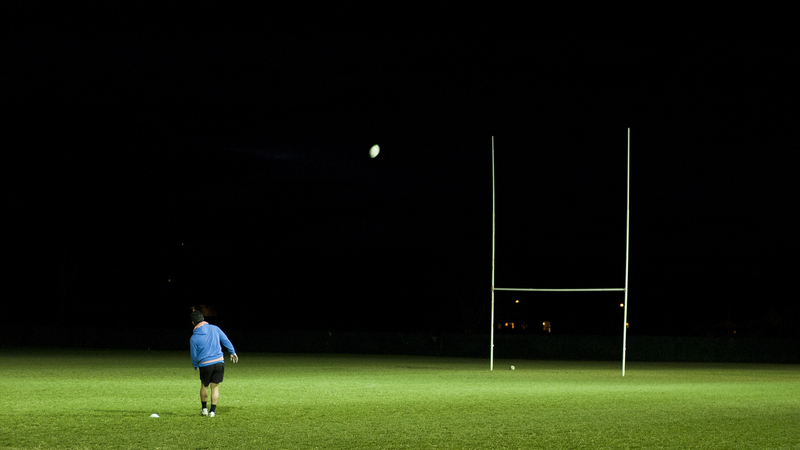 Rugby is in their blood around these parts. In recent years the team has included recruits from other regions. 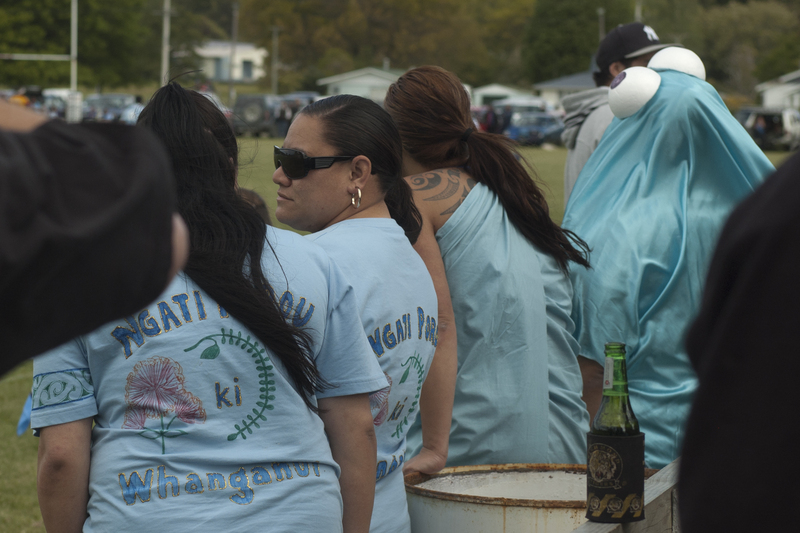 Not so long ago the iwi-based Coast team was comprised entirely of Ngati Porou players living locally, or returning home to play for the team. 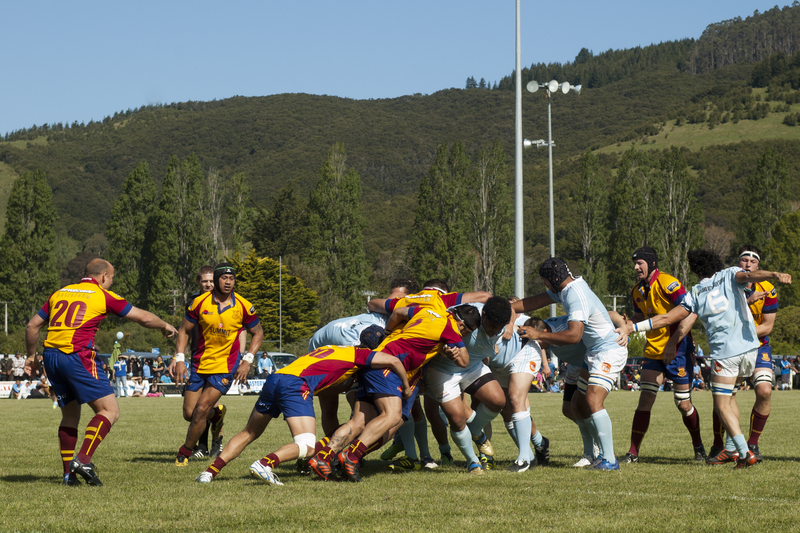 North Otago led the game 10-8 at half time but the big Coast forwards began to dominate in the second half and the subbing off the bench of the experienced Rua Tipoki during the second half paid dividends. 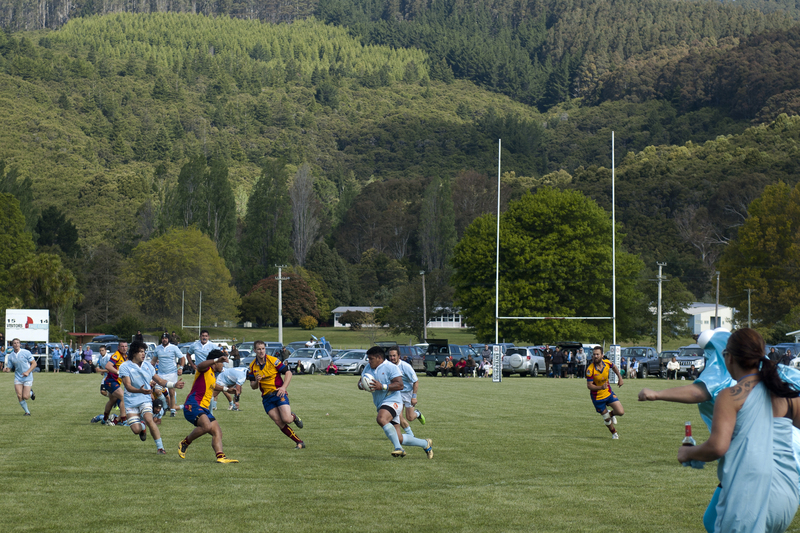 East Coast’s talented first five-eight John Semple kicked three penalties, the second -a minute into the second half- put his side back in front but North Otago then scored a second try and led 15-11. A bruising run from East Coast tighthead prop Ziggy Fisiihoi sent flanker Brent Ingram in for a try to put East Coast back in front 19-15. 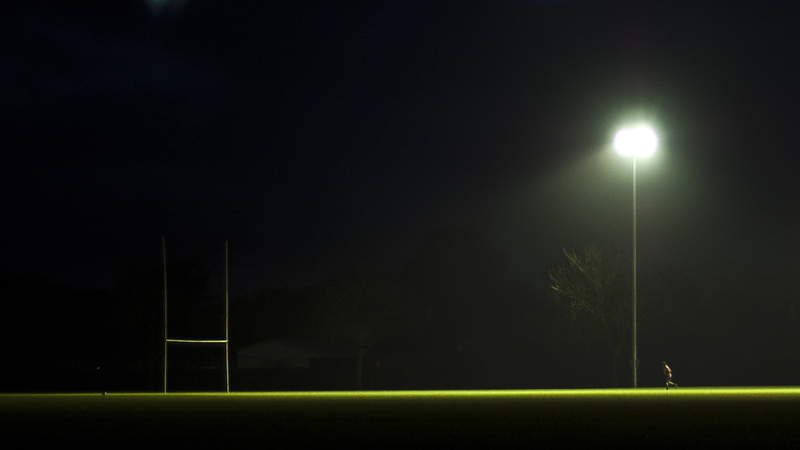 The Coast then began kicking for the corners and a pushover try from a lineout put the home side 11 points ahead and then there was no stopping them. 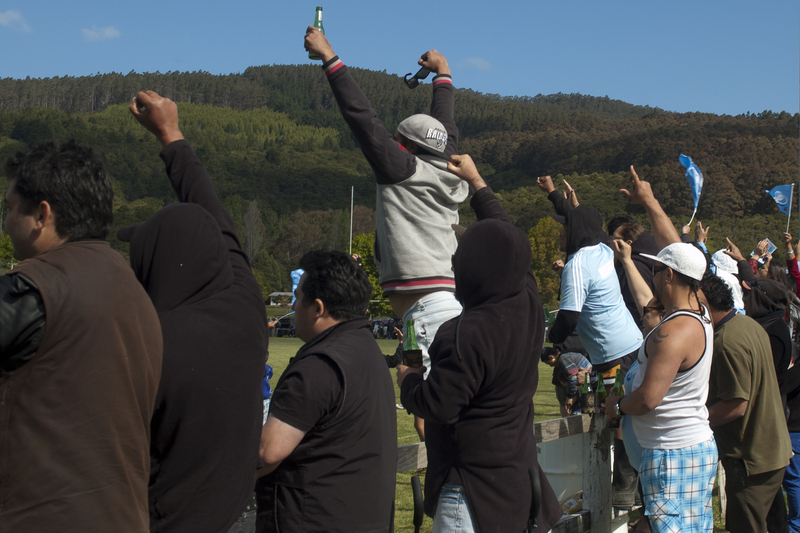 The jubilant crowd celebrated well into the night, especially the local chap who put 2 grand on the TAB at 3:1 odds! 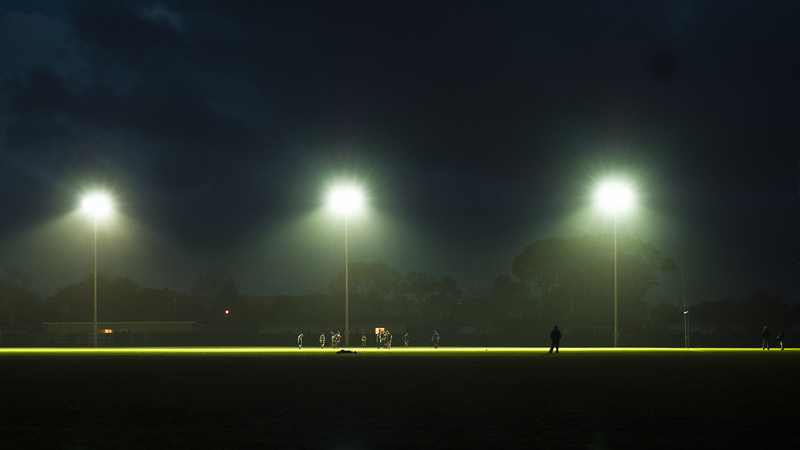 If I was a betting man, my money would be on the East Coast team to take out the cup final against Wanganui in Ruatoria next week. 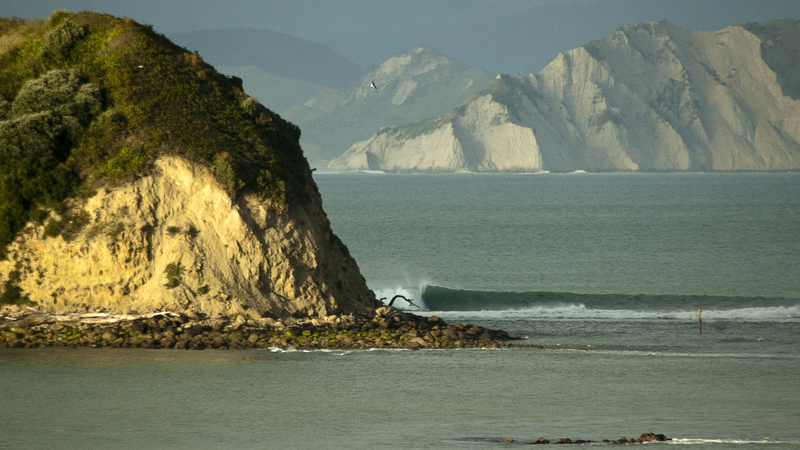 My predictions in yesterday’s blog were spot-on in regards to today’s surf and to the rugby. 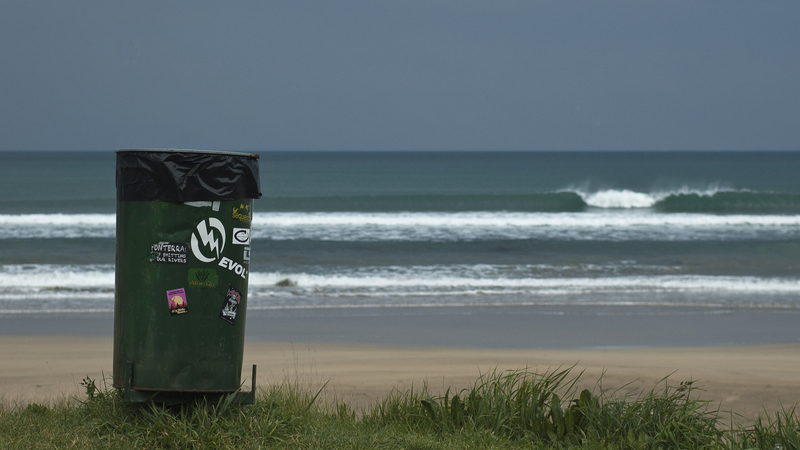 The surf today was rubbish. 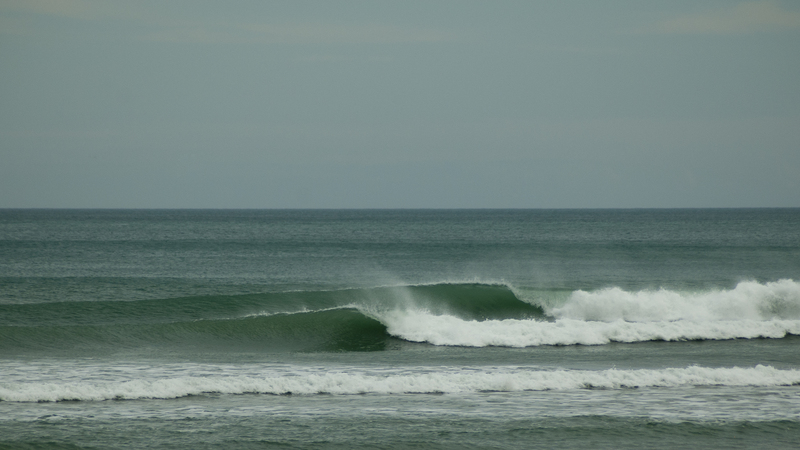 A strong nor’wester had pretty well killed the swell overnight and this morning it was real tiny. 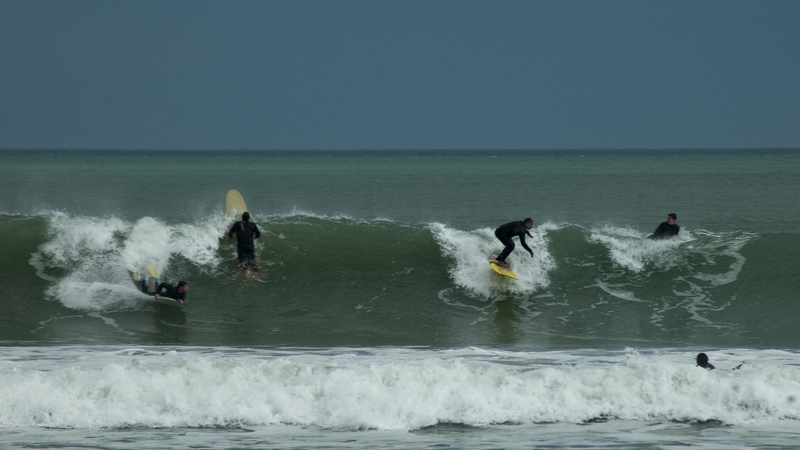 The strong northerly wind was offshore in Town but the surf was almost non-existent. 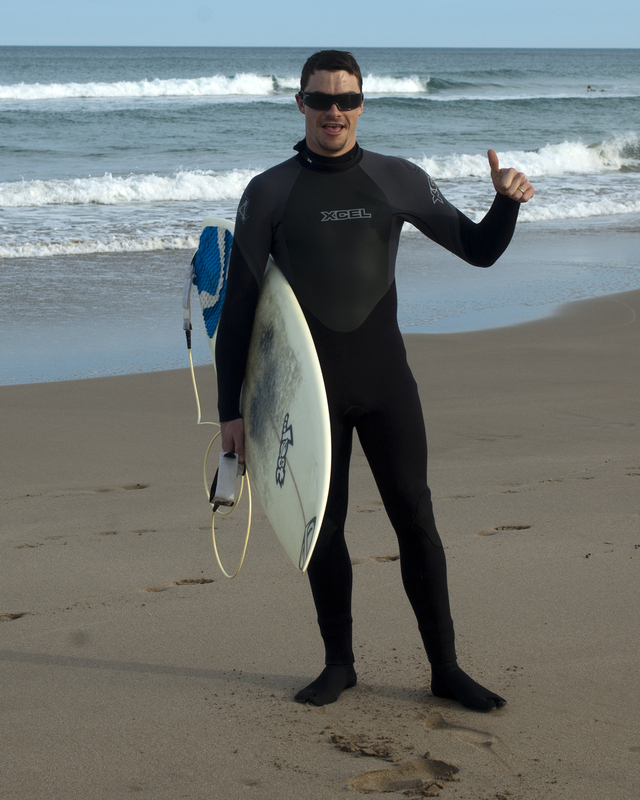 The Coast beaches had tiny waves but they were too small to be surfable. So it was an ideal day to head off to the annual A&P Show. 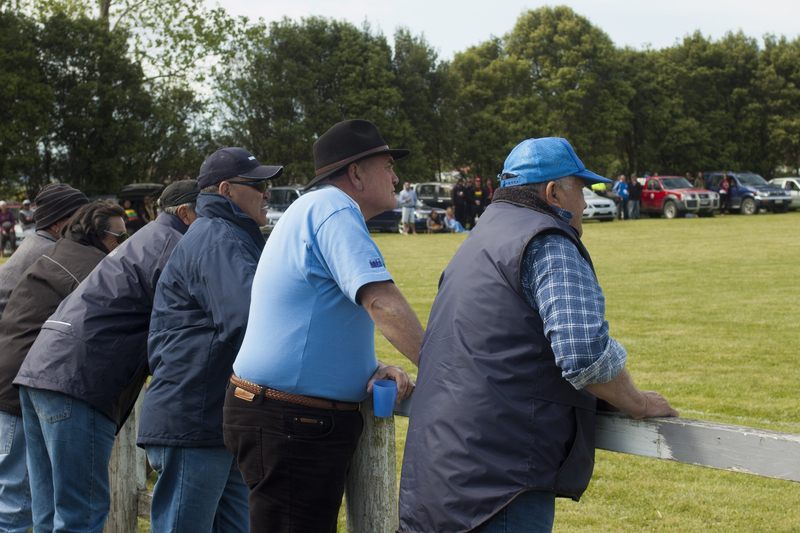 The highlight of the day was watching the Poverty Bay vs East Coast rugby game at Rugby Park, a short walk along the railway lines from the A&P Showgrounds. As I predicted, the game was a real cracker. 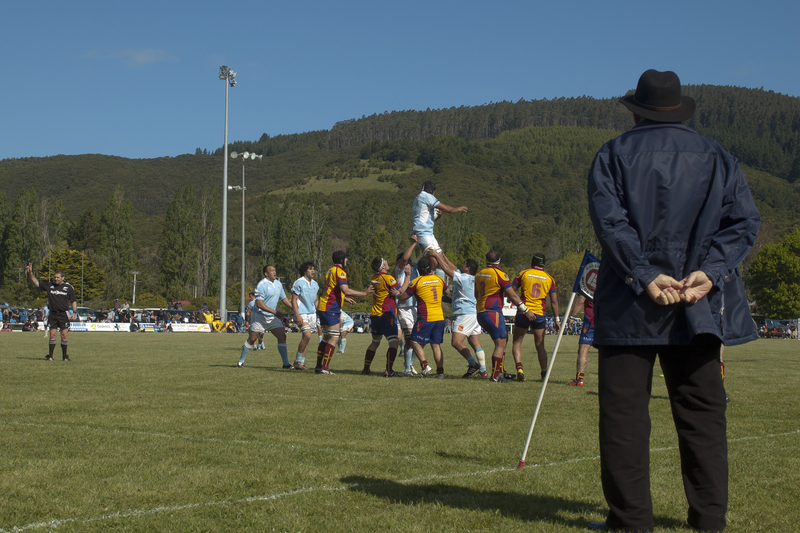 The Bay kicked a couple of penalties to get an early lead and followed up with a try. 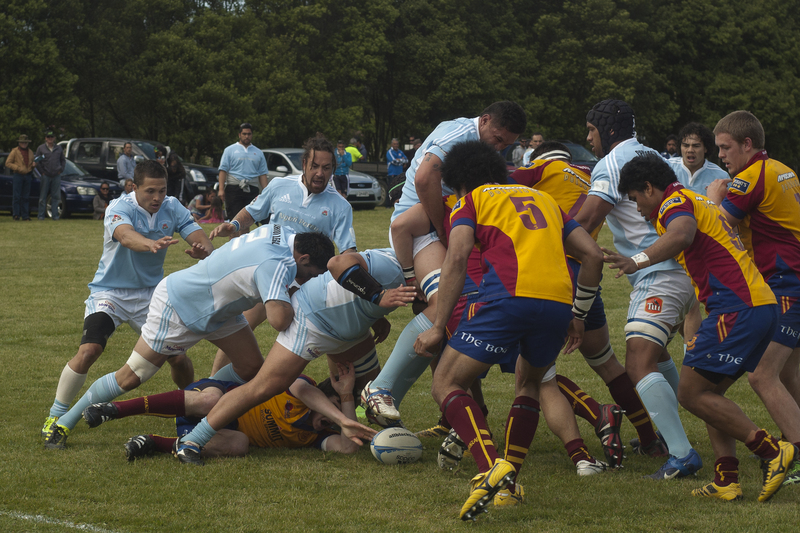 The Coast answered back with a couple of tries to give them a one-point lead at half time. The Bay team upped the pace in the second half to regain the lead. 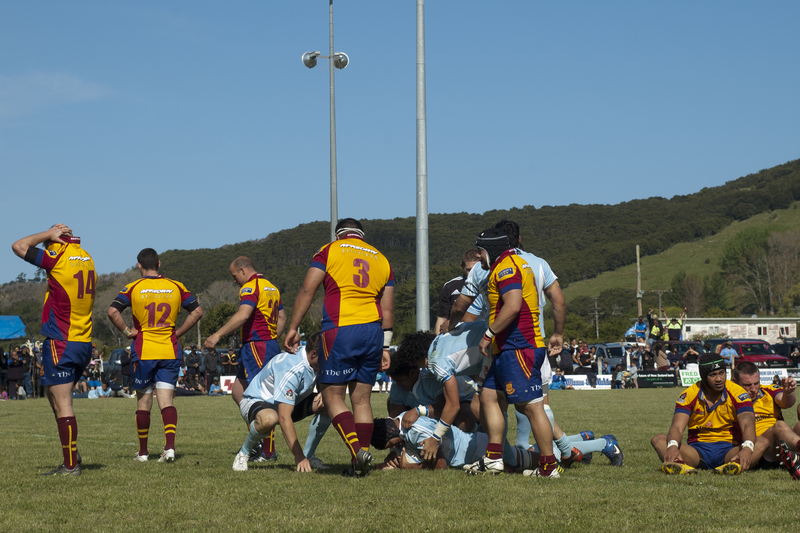 The big Coast lads put on a brilliant display of running rugby in the final two minutes of the game, scoring two brilliant tries and taking out the game 24-14. A cracker alright! it seems there is a problem with my blog email from earlier today. Sorry about that folks. Talk about ‘Super-size-me‘! In the email most of the photos are super-sized. To see them as they should be, click on the title ( Clean ) and you will then be directed to the website where the photos all seem to be the correct size. Alternatively, if you click on any of the photos, they will open up in a new window at full screen size …which is actually a nice size to look at, if you ever want a closer look. McDonalds gives you the option to ‘Super-size-me’ in order to upgrade your combo to larger chips and drink. 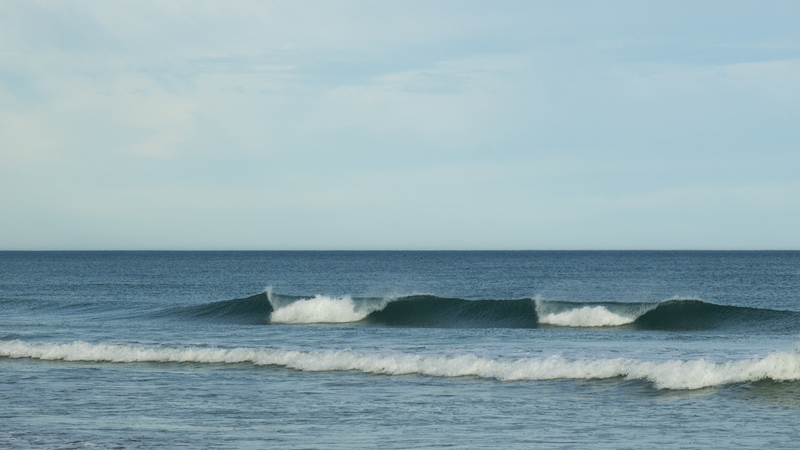 With summer approaching we frequently get the option to take summer-size surf, like this evening’s session. 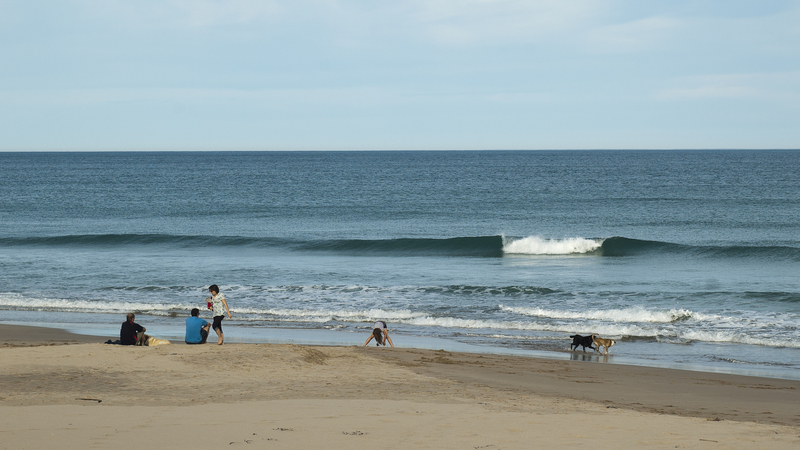 The surf was real clean with the NNW offshore blowing keenly …but it was also real small. 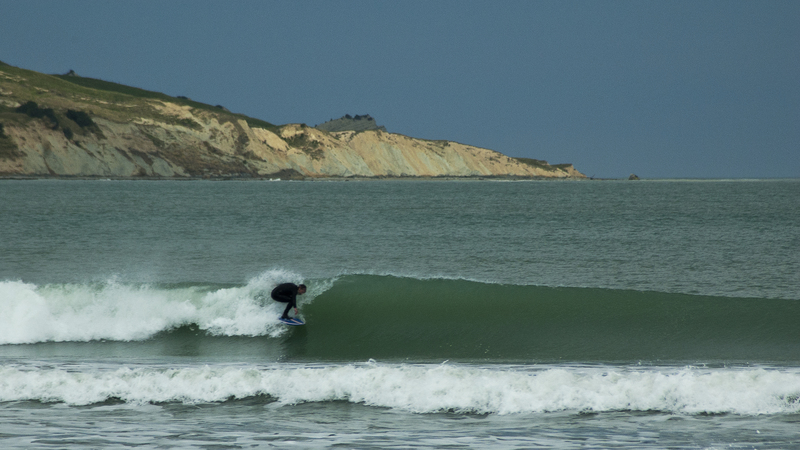 A day to ride a malibu – unless you’re a young fella like Ben Mc’ who is small enough to whizz them along on his shortboard. It was great to just get out there getting wet on this warm, sunny 22-degree Spring day. Mike the ‘Main man’ who wandered down with his lovely wife Laura, was armed with his shortie and his latest weapon against the increasingly harsh sunshine – a pair of surf sunnies. Great idea – I must get a pair myself this summer. 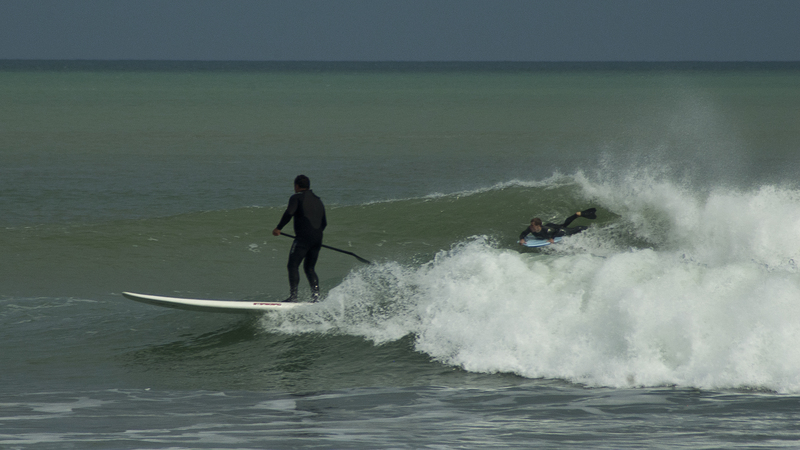 The Gisborne sun in summer can be pretty vicious and good eye protection in the surf is a great idea, especially for those midday sessions. 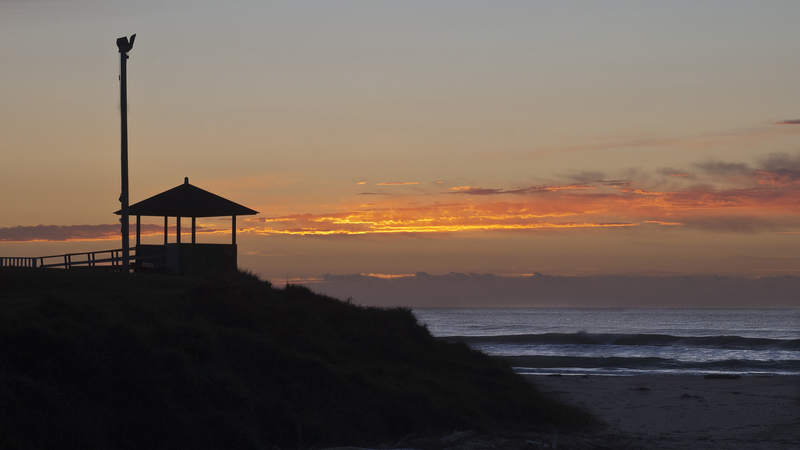 The swell has eased a lot from the pumping swell earlier in the week but there were still a few good waves around for those who knew where to look. Conditions were good as a strong seabreeze didn’t come up to spoil it, as we can often get at this time of the year. 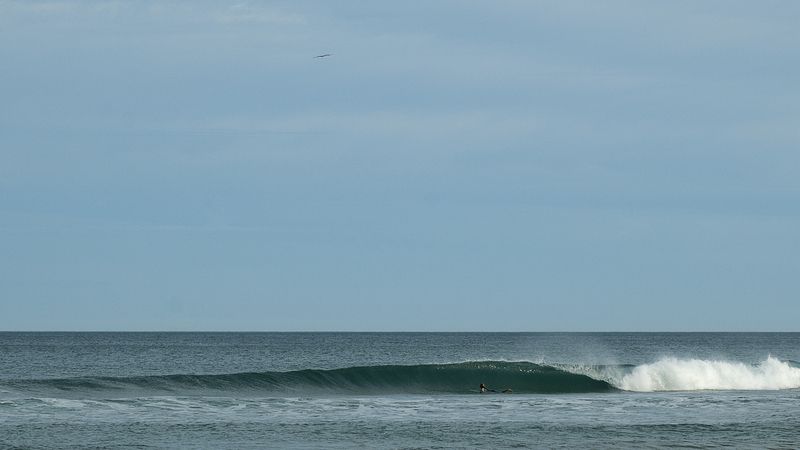 Looks like the swell is going to be small for the rest of the week though. 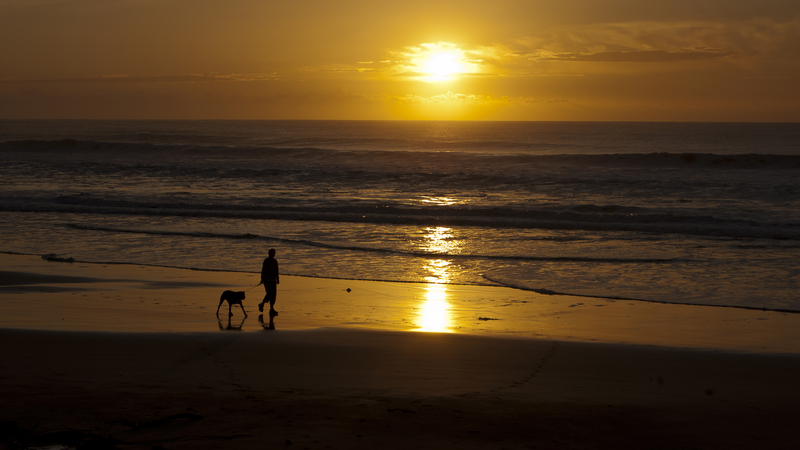 Good news is it looking like the wind will be offshore so at least the surf will be clean. 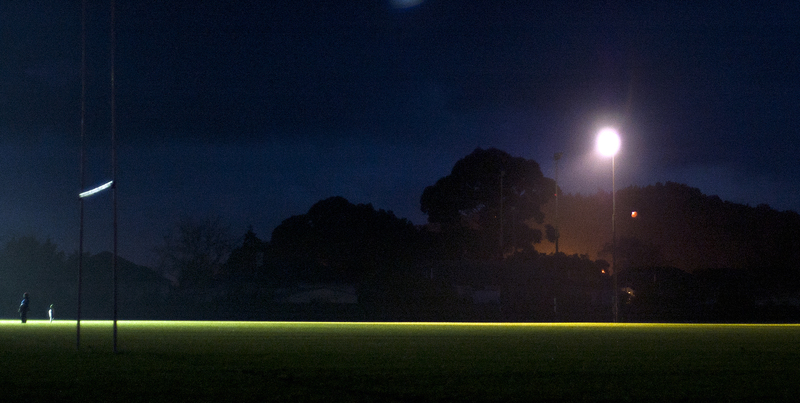 The NZ Scholastics Champs are now over. Well done to Jules and Abby who brought national titles back home to Gissy. Jayda, Dayna and Jasmine were unlucky not to snag a title themselves. The local team were the defending champions but had to settle for third place this year. The kids being away gave the old farts more of a chance to snag some waves last week but it’s still the school holidays so the kids had their wave hunting noses to the air today. 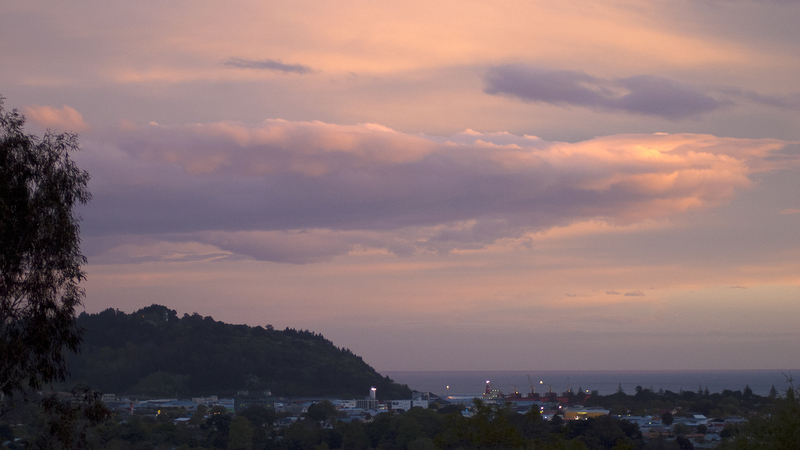 It’s nice to be back home in Gisborne after over a week away up north, even though I did experience a bit of wanderlust while I was away. 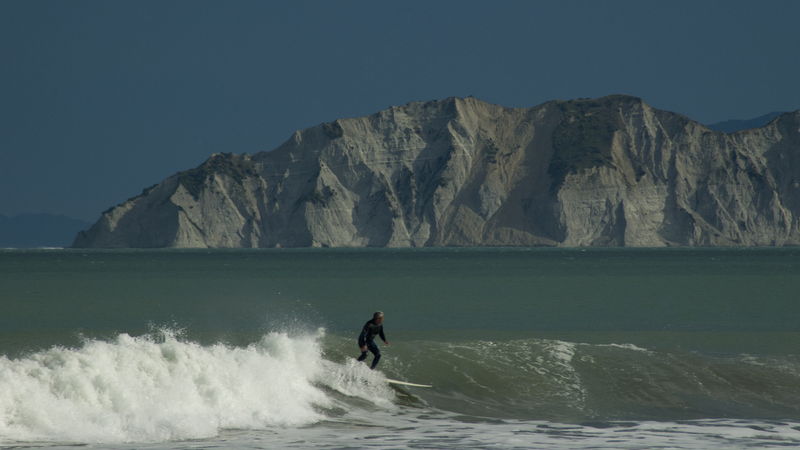 Nothing made me feel more welcome back home than the solid south swell that came up on Monday, especially as it was hitting Tuamotu Island perfectly and the wind was favorable as well. It was well worth the twenty minute low tide walk to get there. 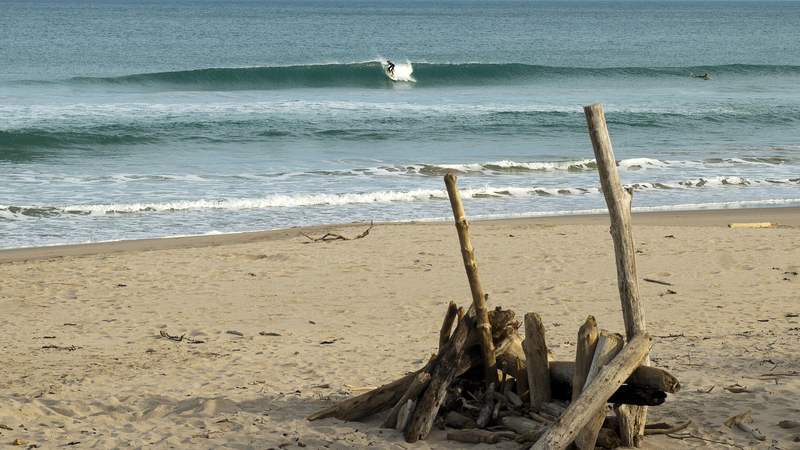 At ‘The Island’ there’s four surf breaks, several are world class. They all break on slightly different conditions. 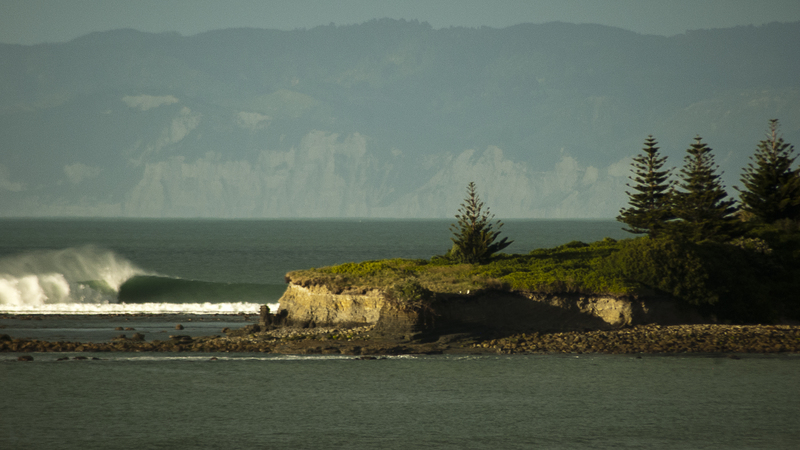 The ‘Inside Island’ break (pictured above) is my favourite surf spot in all the world.